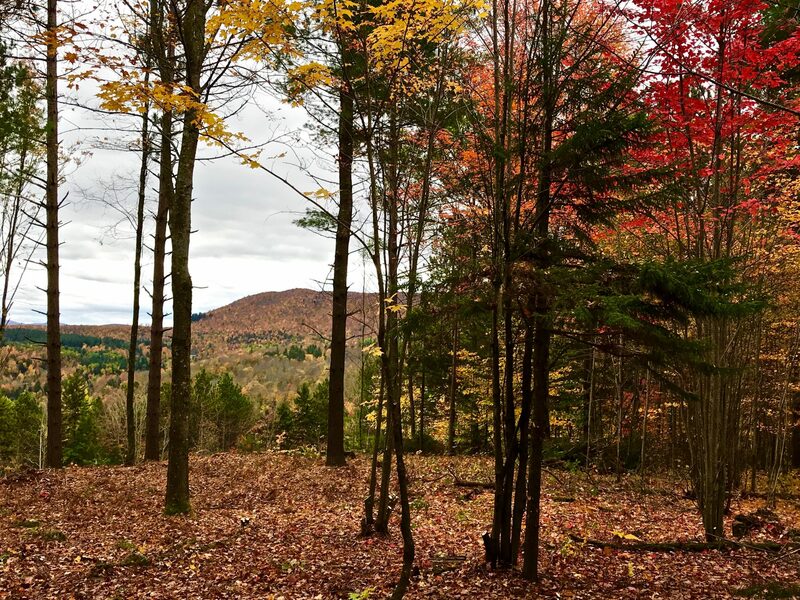 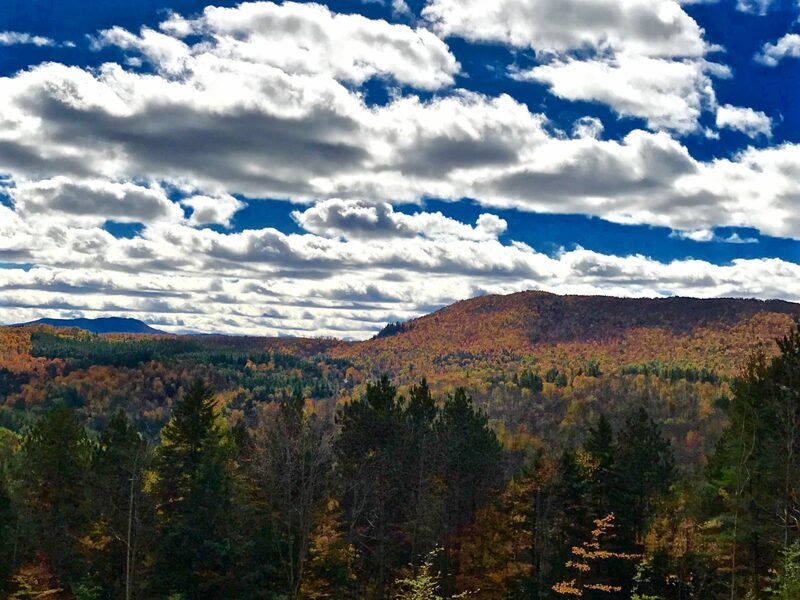 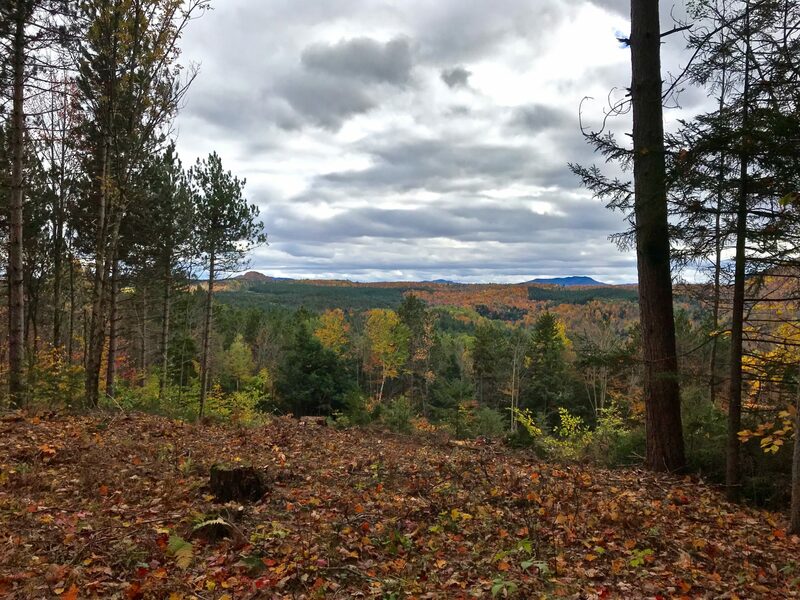 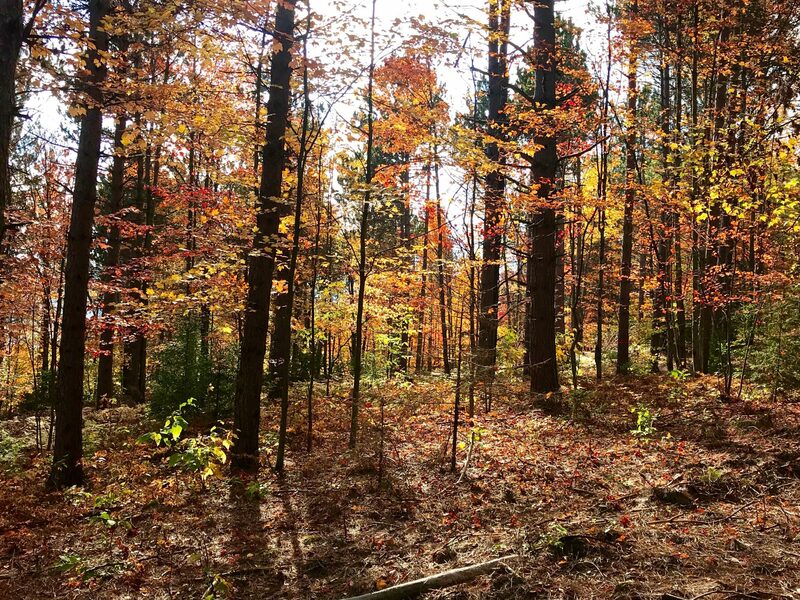 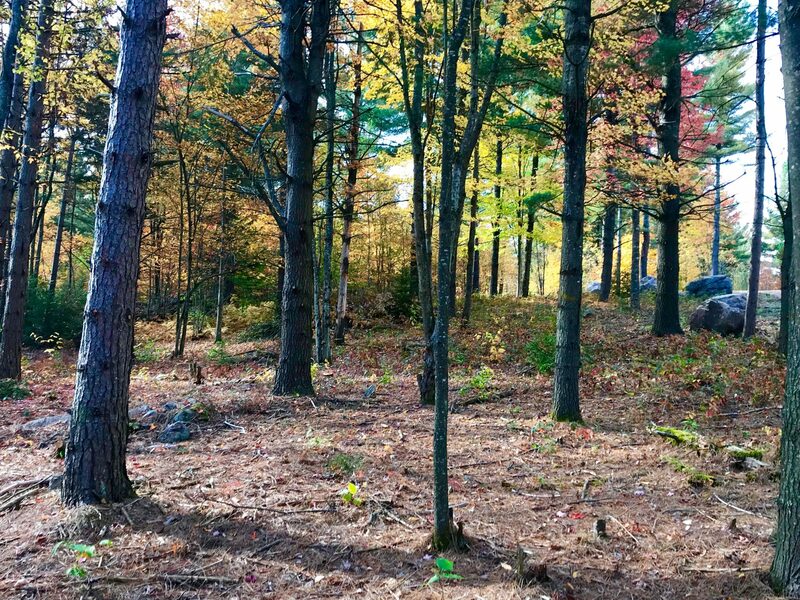 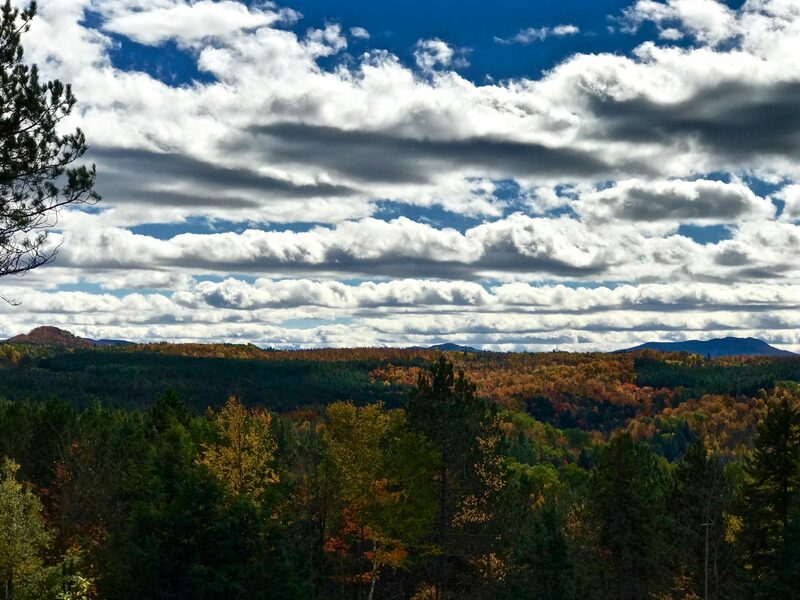 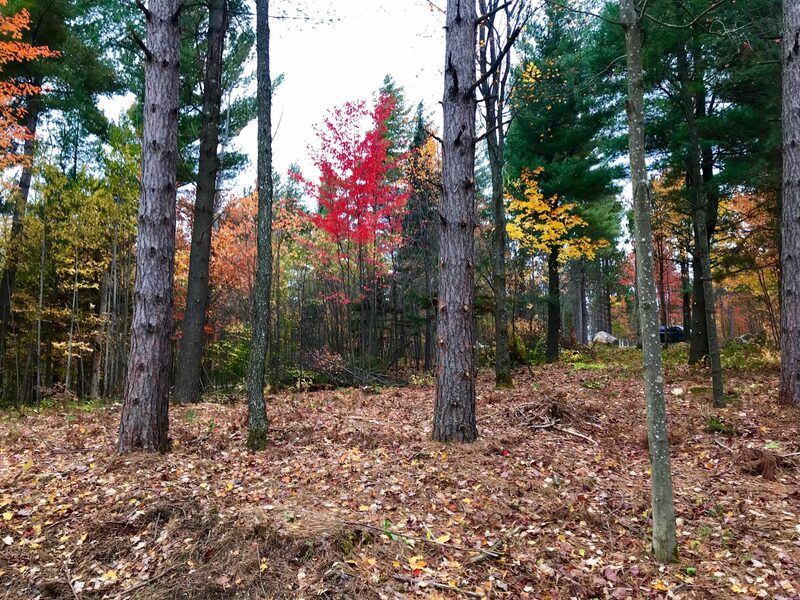 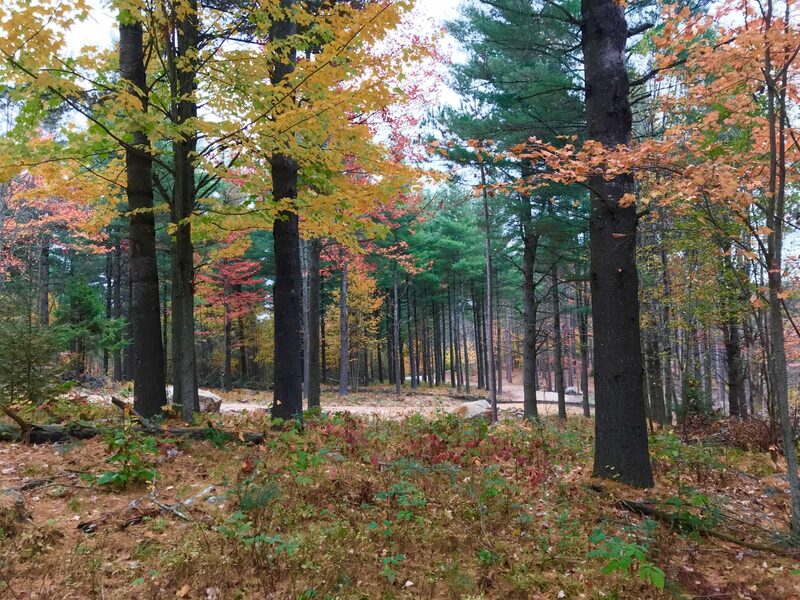 A breathtaking view is had from the cabin site on this 8 acre parcel in the Owls Head region of the northern Adirondacks. 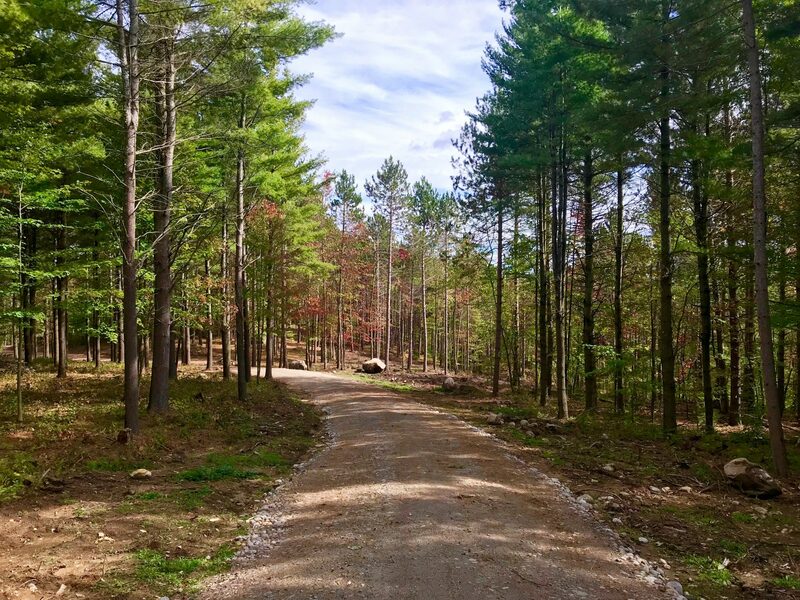 The property is as pretty as it gets, with the cabin site surrounded by mature pines with a soft pine needle forest floor. 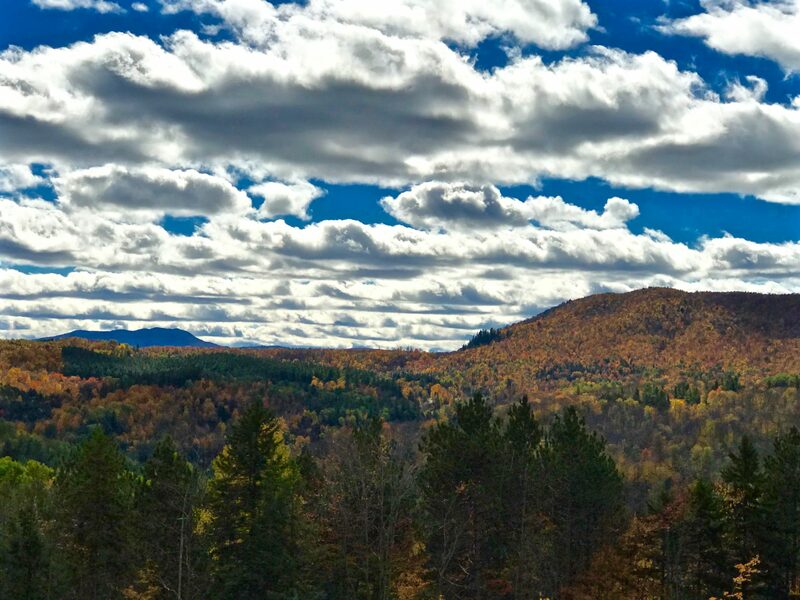 The view from the property looks south at Debar Mt and the rugged Titusville Mt Range, all public land that is protected and will never change. 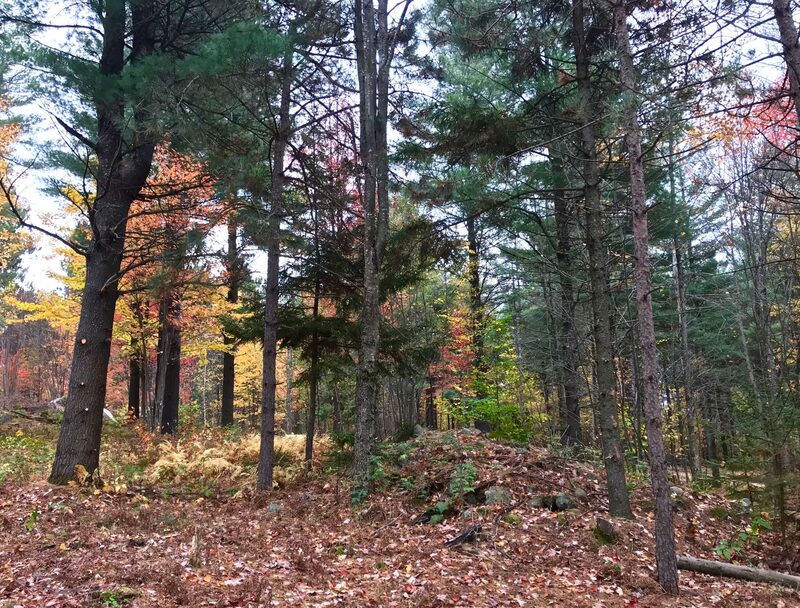 The parcel is accessed by a quiet private road and is very peaceful. 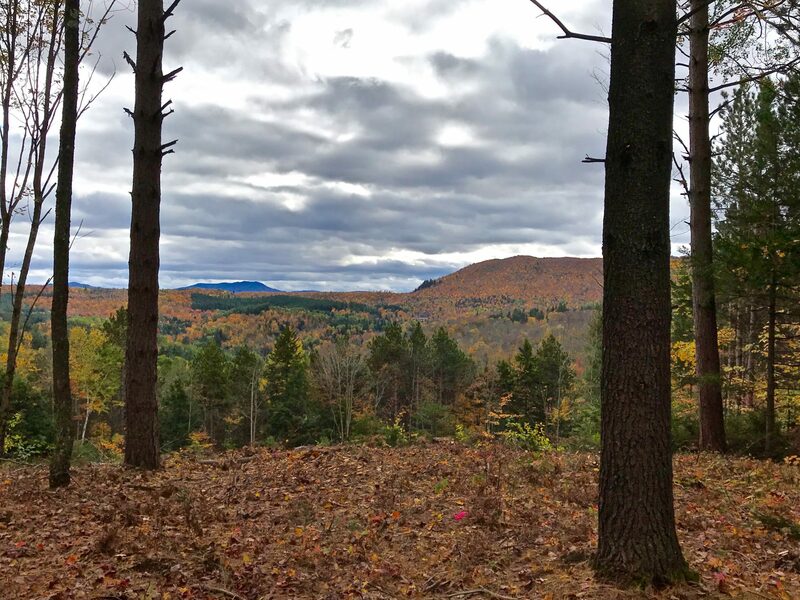 The Owls Head region is gorgeous, with thousands of acres of state land offering hiking trails to open mountain summits, rivers and lakes for canoeing and fishing, and miles of snowmobile trails that you can access form the property. 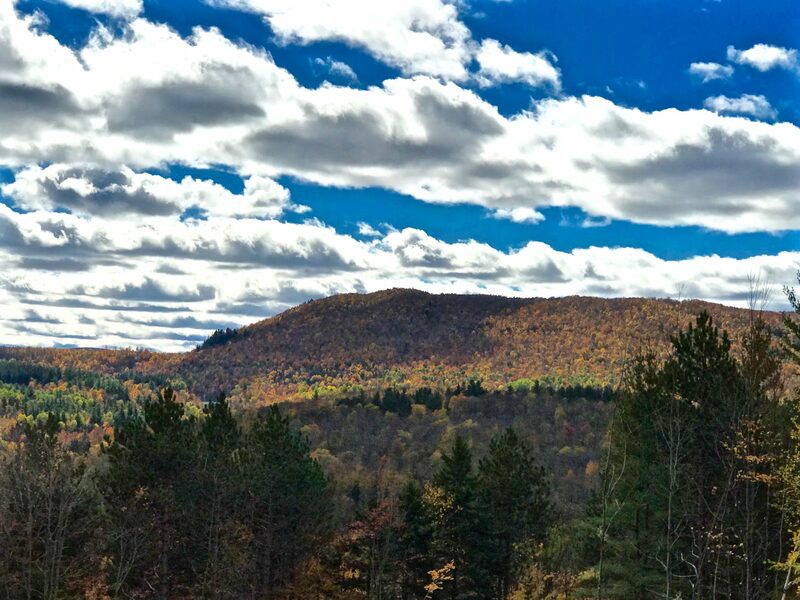 Titus Mt Ski Center, a popular family destination is only minutes away. 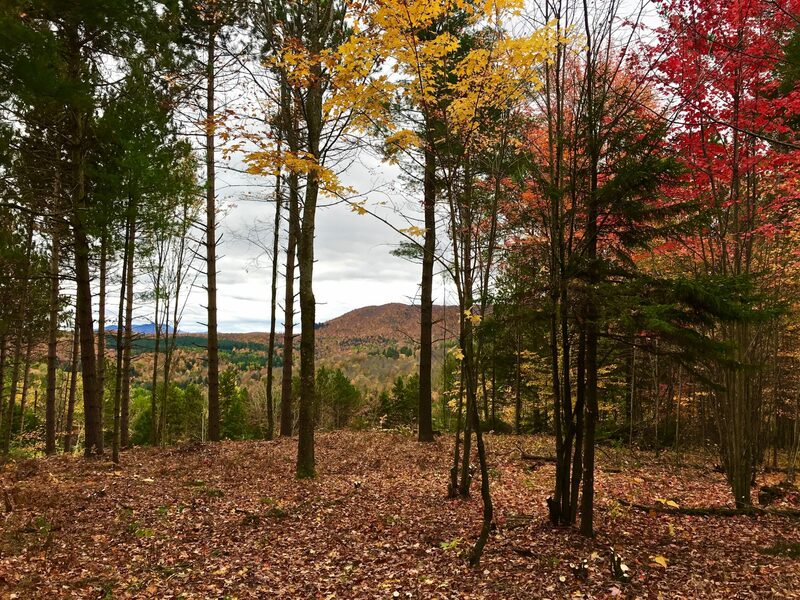 This is a peaceful region to call home on a part -time or full-time basis.